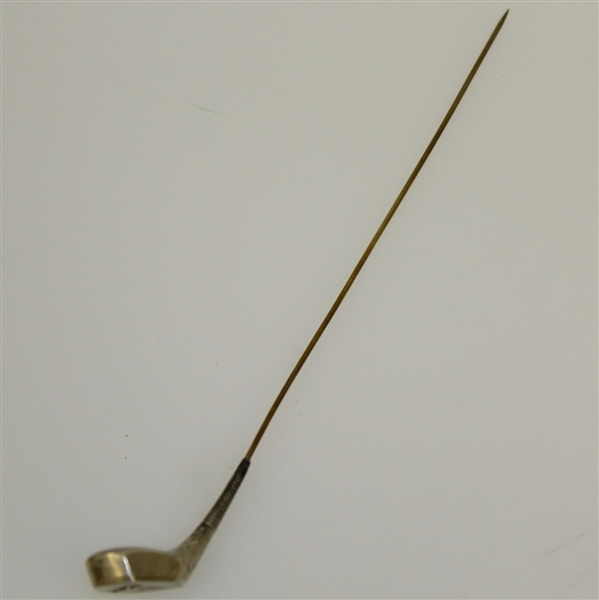 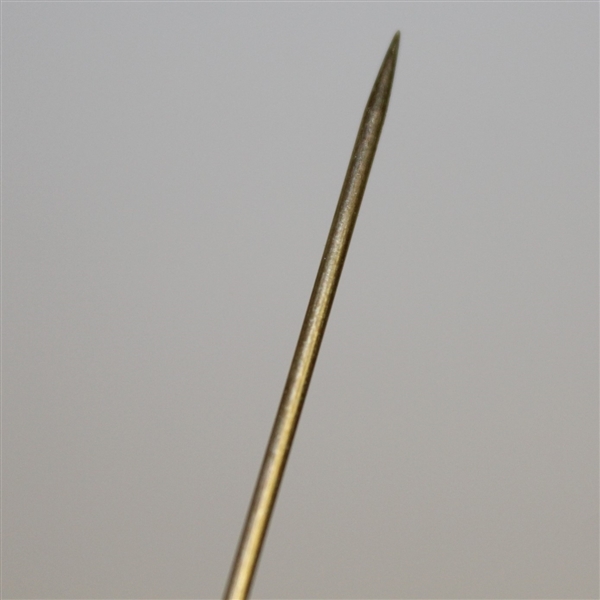 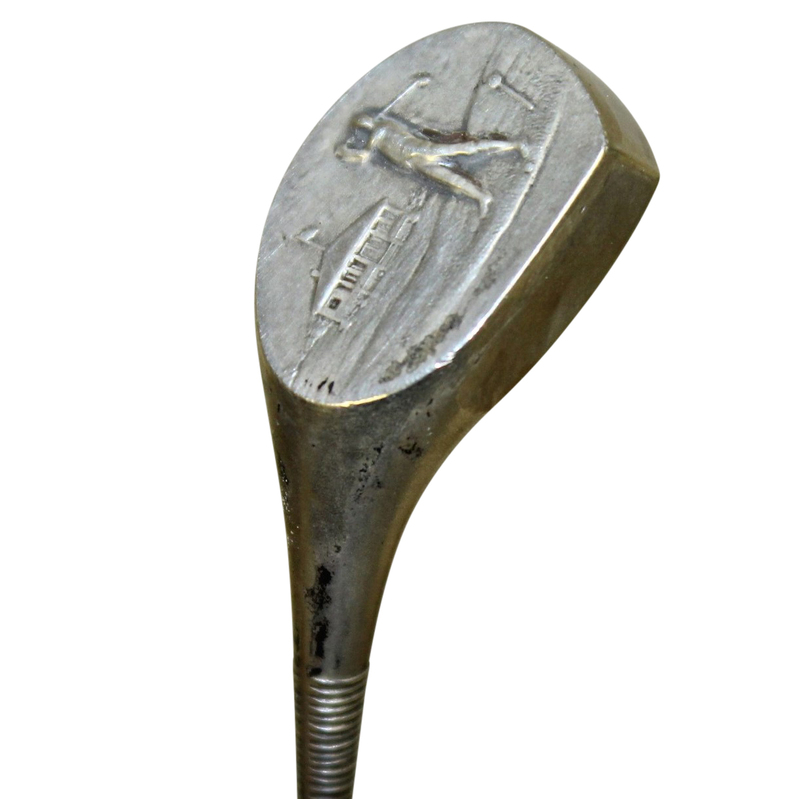 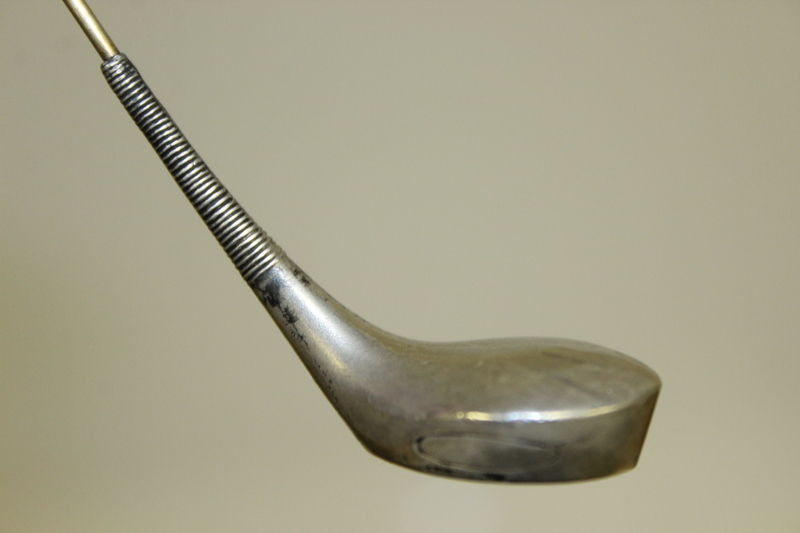 Offered here for bidders is a sterling silver golf themed hat pin. 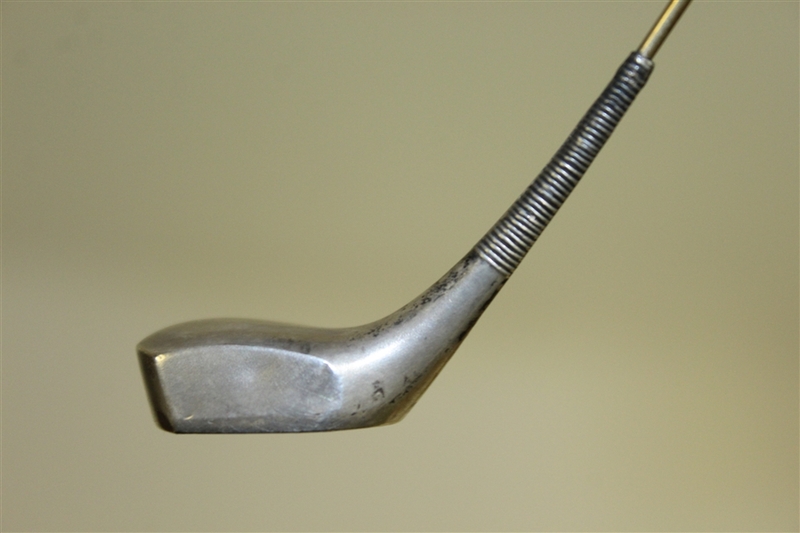 It measures 8" long and the bottom of the club features a golfer and a clubhouse. Great condition.